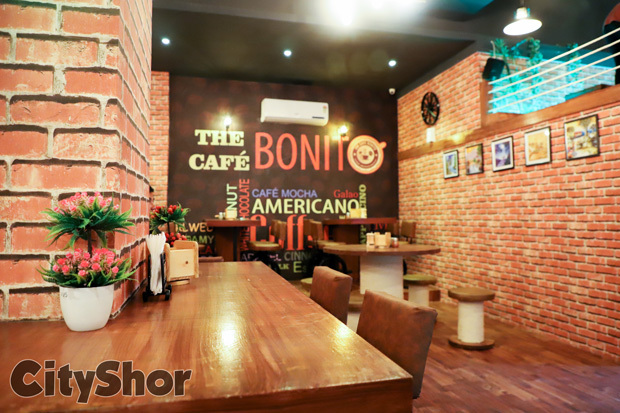 Cafe Bonito | You missing something awesome! 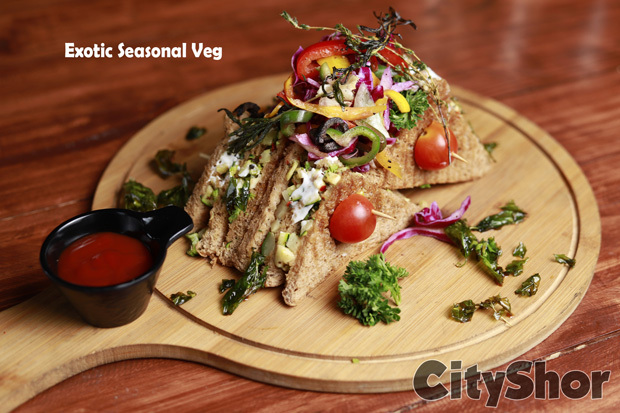 Foodies, how about we tell you that this weekend you can indulge into some of the best food options in the city, and at the same time need not worry about those calories. 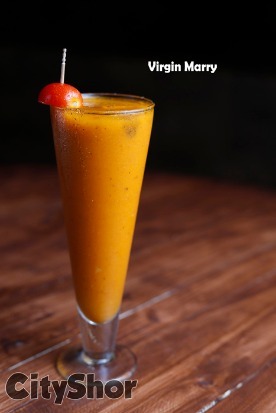 Cafe Bonito has been creating rave reviews. 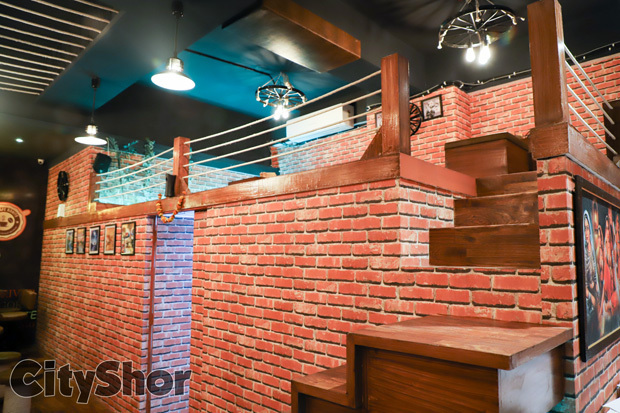 It’s the newest entrant in the city and probably the only one with a brick theme ambiance. 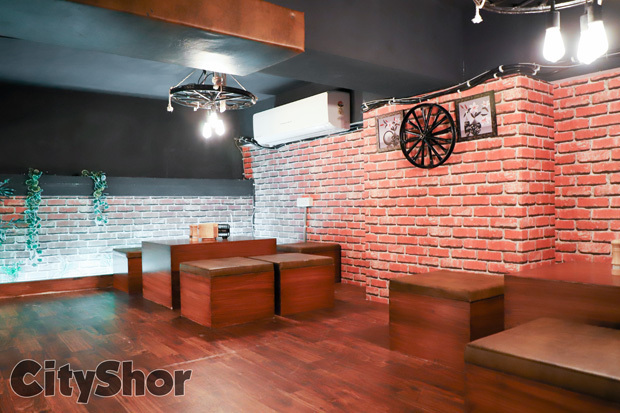 And while we are at the ambiance, let us also tell you that the ambiance is not only restricted to the brick theme. The entire place is made up beautifully. Its quirky & youthful. Just apt for a weekend joint to hit with your friends or family! Now onto the highlights of Cafe Bonito. 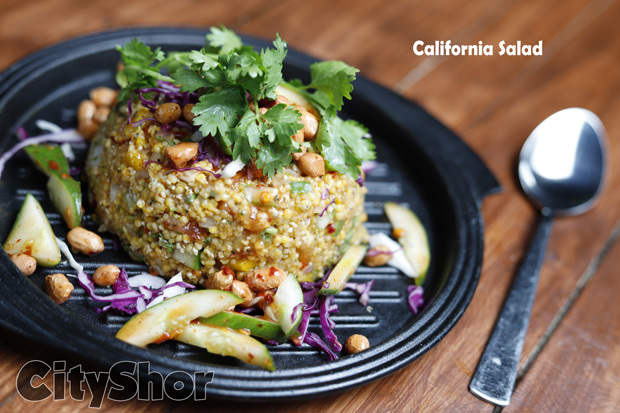 This place is mecca for foodies with a watch on their calories. But then it doesn’t compromise either on quality or the options! 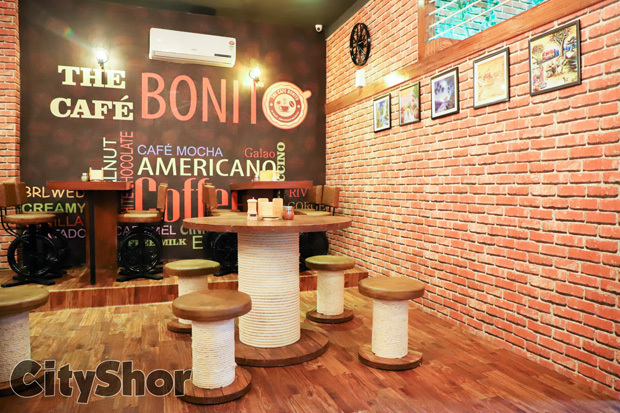 From appetisers to bagels & salads, refreshing mocktails to scrumptious deal with heaven dishes, the cafe Bonito has something here for everyone! 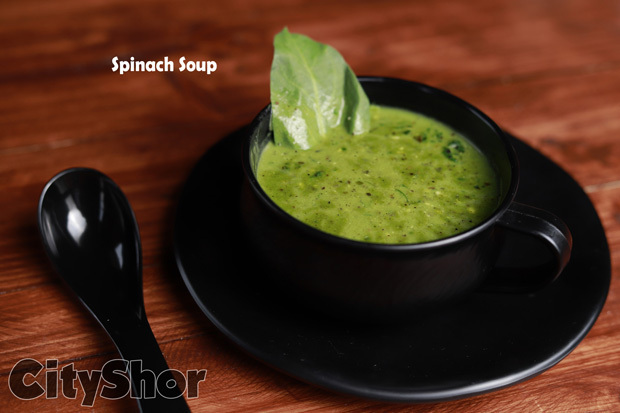 Spinach Soup & Rosted Mix Veg Soup | Move beyond the clichéd options in soups and try out these at Cafe Bonito. 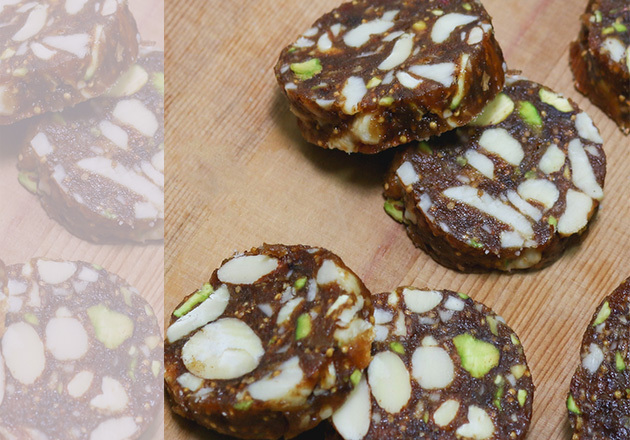 Go ahead, indulge! 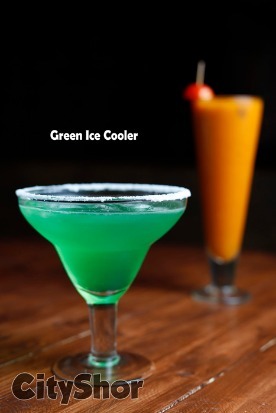 Virgin Marry & Green Ice Cooler | The only think that can get as good as rains, are the refreshing coolers. 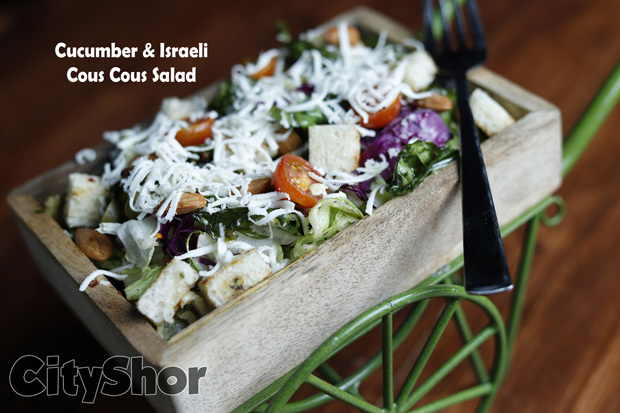 Cucumber & Israeli Cous Cous Salad & California Salad| For those who count on their calories but cannot compromise on a hearty food indulgence! 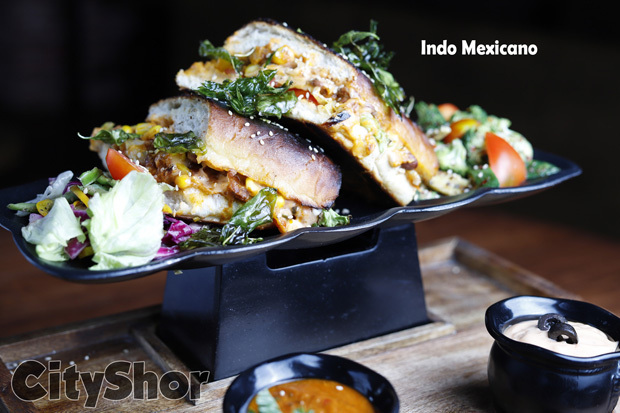 Indo Mexicano Sandwich & Exotic Seasonal Veg Sandwich | When at Cafe Bonito, forget the clichéd and try the newness. 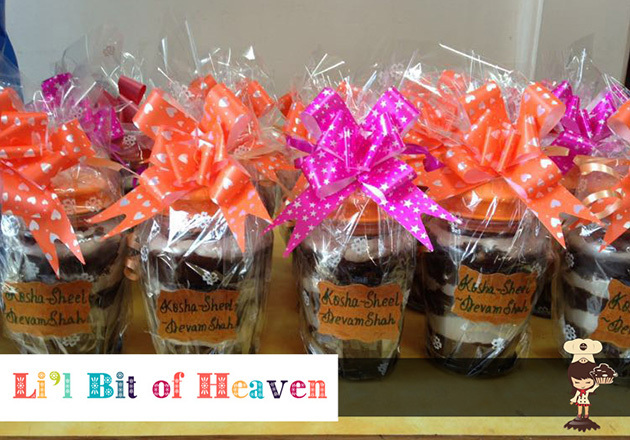 So folks, without a much ado, go ahead and plan your weekend food fiesta at Cafe Bonito. 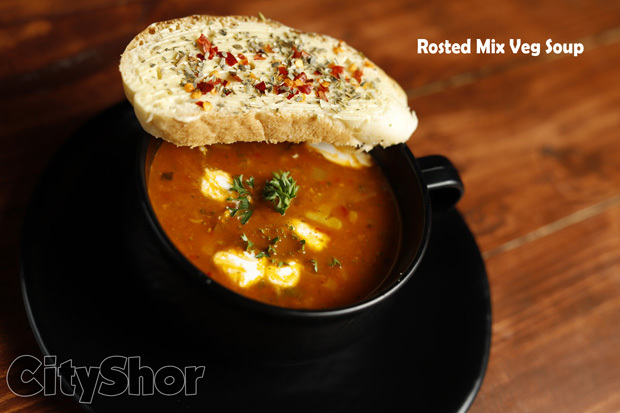 Trust us, it for sure leaves upto the expectations and much more! 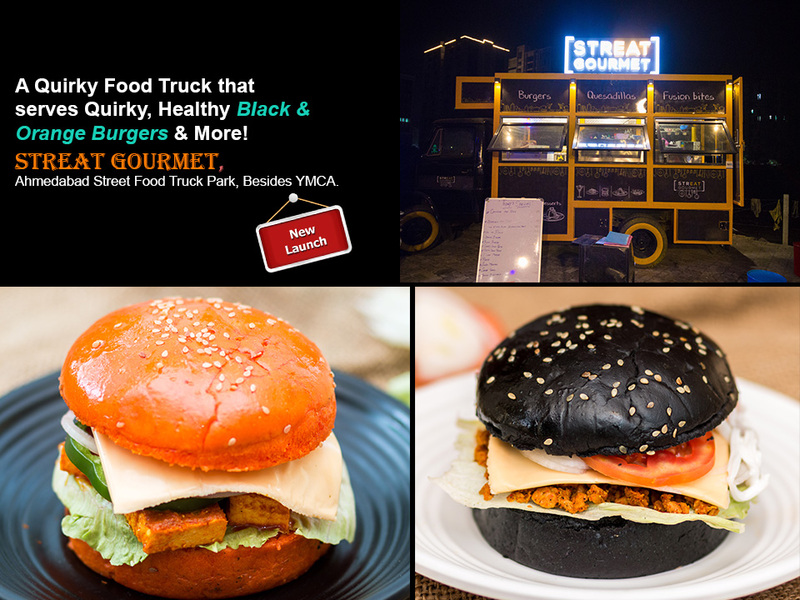 A Food Truck that serves Quirky Black&Orange Burgers & More!